Why hatchbacks are the saviour for city dwellers? When you live in a city you certainly cannot deny the long traffic jams and the squeezed parking spaces. A Hatchback car here becomes a real solution for the city commuters who wish to travel hassle-free on the city roads. Even the car manufacturers are launching automated hatchbacks especially designed for city tours and daily traveling. Easy to handle and compact in nature along with optimal usage makes hatchback a better option than other car types. Nowadays hatchbacks come in sleek, stylish design making them even more attractive than the sedans on the roads. Ease to Drive: Firstly if you are someone who has recently started driving or are a learner, then there is no better way to start it on a hatchback. The design of a hatchback is feasible for a starter or even someone with good driving experience. Consider the bonnet for example which is typically shorter, making the driver avoid any kind of frontal damage to the car. The visibility factor also plays a crucial role in terms of safety thereby preventing a collision. Economical Parking & Fuel usage: Since Hatchbacks are small in structure parking can be quite simple for the driver. This, in turn, saves space, unlike sedan or SUV that occupy most of your garage or parking area. Due to its lightweight attribute hatchbacks are less on fuel consumption as the car is cost-effective in every way. This is the major feature most of the customers look for when buying a new car and hatchback ticks off the list easily. Modified Boot Space: The trunk or boot space of a car is always preferred to be spacious giving you the luxury to store things when you travel. Sedan car is usually believed to have large boot space, but that’s not true for every sedan. The limitation of sedan’s trunk is that it cannot accommodate all types of luggage with few exceptional cases. In today’s time, car manufacturers are smartly designing hatchbacks as they understand its demand in the market. The luggage space in the hatchback is intended to make room for large bags with the foldable seats in the back. Resale: Likewise the demand, hatchbacks do have worthy resale value, unlike sedan or SUV. Choosing a hatchback brand with a pretty decent resale amount has to be mindful. City Car: Yes, this has to be true as hatchbacks are way more convenient to drive through the crowded city roads. With user-friendly features, fuel efficiency and low maintenance, you should look out for hatchback options if you have plans to buy a new car this year! In India as well as Brazil there has been a huge demand for hatchbacks for its flexibility and less expensive attributes. 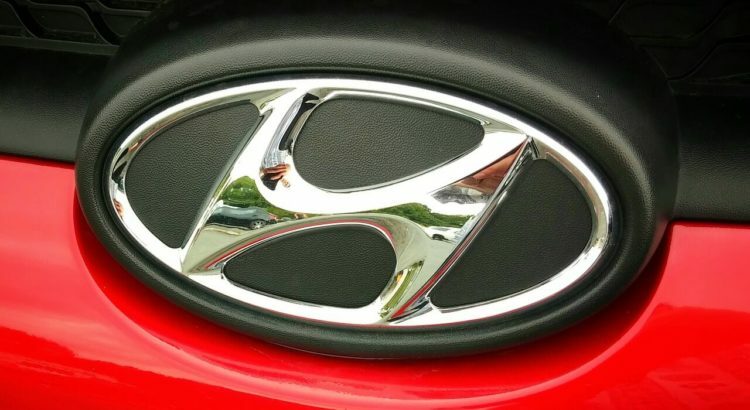 Hyundai is one of the largest manufacturers of hatchbacks and is happily serving customers with smart designed and technology integrated cars. With variants like i10, i20, eon, Santro under our brands, we are providing hatchbacks worth your money in every way! So hurry up and purchase a new one soon, we’ll help you get the best deal! Local Mechanic Or An Authorised Hyundai Service Center?